It is hard to visit Tuscany in a day. You will not be able to see everything, but for those who are short on time, a day tour is one of the best ways to see the highlights of the Tuscan countryside. 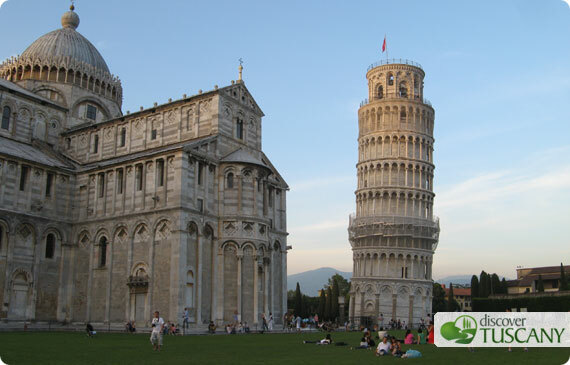 I took one that was recommended by my hostel, New Ostel in Florence, called myTour and their “Tuscany in a Day: Pisa, San Gimignano & Siena” tour. I also did their walking tour of Florence, which you can read about here. We met at 8:00am outside Florence’s SMN train station where our tour guide picked us up. There were about 40 of us on the tour and we arrived back in Florence at 8:00pm so overall a 12 hour tour that seeks to show you the highlights of the region. Our coach stopped just outside the old walls of Pisa and we walked into the town. We went to the Piazza dei Miracoli where our tour guide first took us to the Baptistery. We had to wait a short while as it opened at 11:00. We had an hour for photos of Pisa and to discover the rest of the town. One hour was on the short side, I would have preferred to spend longer here, but we had to squeeze a lot in on the day. I took several photos of the Leaning Tower of Pisa and there were many people striking different poses for their shots of pushing the tower or leaning against it. The next stop was San Gimignano, a UNESCO World Heritage Site. The tour guide was very good, giving us a brief history lesson of the area and the town. At one time, there were more than 70 towers in the town. 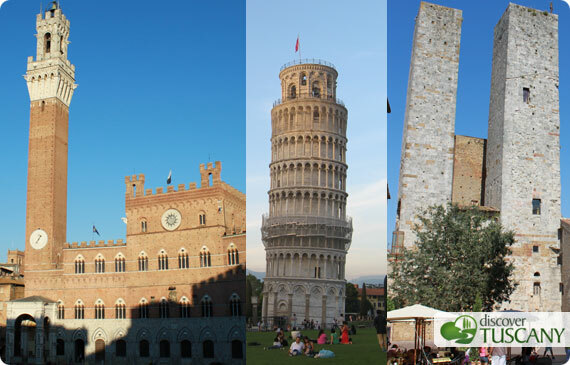 There are now 13 towers that dominate the skyline which were built by rival noble families. San Gimignano is also well known for producing saffron and white wine, the latter which we were able to sample at lunch. We stopped off at an Italian restaurant for a typical Tuscan meal, which included the white wine called Vernaccia di San Gimignano. 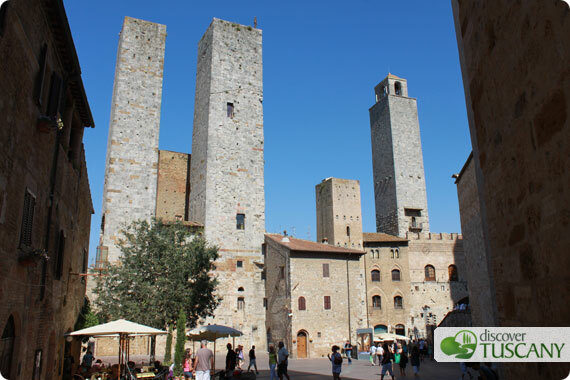 San Gimignano is located in the heart of the Chianti region which is well known for both its red and white wine. After lunch, we took a walk through the town up the highest point to admire the beautiful views of the rolling Tuscan countryside. The town is built around 3 hills, with a population of 54,000, accessible by 5 escalators up to the top. It was founded by the Tuscans and its golden era was during the Middle Ages. Siena was en route for the Christian Pilgrims to Rome along the Via Frangicena and the town benefited from this, offering food and lodgings for them. 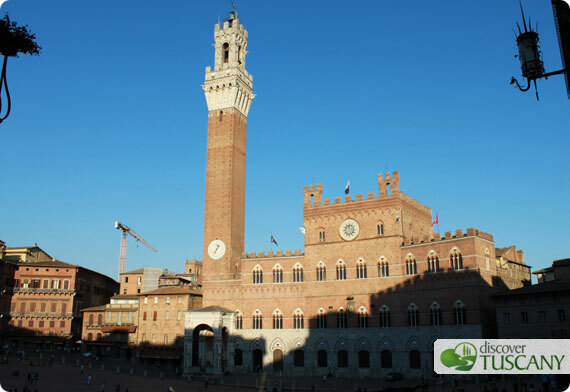 Siena became a tourist attraction due to its historical buildings and rich local culture and, with Florence, are the two most frequently visited towns in Tuscany. Siena is also famous for its Piazza del Campo, which is Europe’s greatest medieval square where the Palio is hosted in the piazza. The Sienese Palio dates back to 1283 and occurs on the 2nd of July and the 16th of August. There are 10 jockeys that take part in the race, representing just 10 of the 17 districts of the town at each race selected by raffle. While the few hours I spent touring Tuscany was far too short, it gave me a taste of what the region could offer, with beautiful landscapes and rolling hills dotted with cypress trees. The ancient villages perched on stony outcrops, each one different from its neighbor, were picture postcard material which is more than enough to make me return. Jo Turnbull is a travel blogger, writing about interesting places to visit all over the world. She caught the travel bug when she was very young, having taken her first plane at 3 weeks old and then spent much of her childhood living abroad. Since leaving university, she has travelled extensively and continues to discover new interesting places on a budget. See where she's off to next!